Dr. Pulak Ghosh is the Professor of Decision Sciences and Information Systems at Indian Institute of Management Bangalore. Professor Ghosh’s main research and teaching interest are in Big data, Machine learning, Business Analytics, AI, Economics, and its use in policy and Social value creation. He has more than 10 years of rich experience in academics and industry. 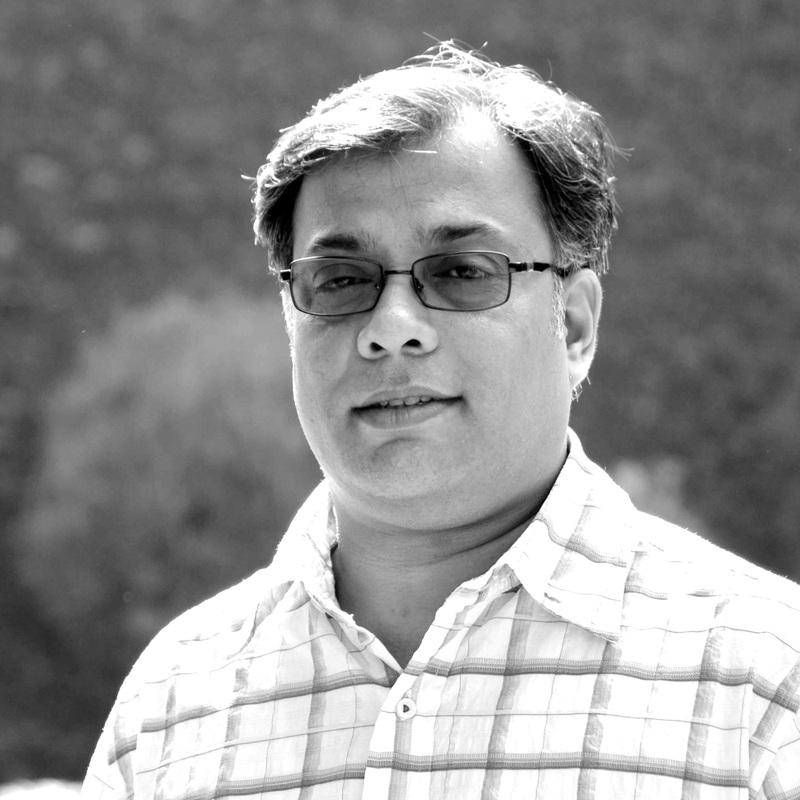 Professor Ghosh has published over 70 research articles in internationally reputed journals. Most of his research is due to some practical problems from industry. rofessor Ghosh also serves as a senior fellow at NITI Aayog and in the Advisory group of Big data at the United Nations (UN) Global Pulse, a big data initiative by UN. He is also an academic fellow at the Center for Advanced Financial Research and Learning promoted by Reserve Bank of India. Recently, he has been named as one of the top 5 data scientist in the world (of Indian origin) by Techradar. He is also in the advisory board member at Tata Consumer Analytics Company (called Tata IQ). He is currently serving in the editorial board of the Journal of Royal Statistical Society and served in the editorial board of Journal of the American Statistical Association. Based on his outstanding and innovative contribution to research, the International Indian Statistical Association awarded him with the Young Scientist Award” in 2011. Govt. of India awarded him the prestigious CR Rao award in 2015 and Econometric Society awarded him the Mahalanobis Award in 2016. Recently, he has been named as one of the top 5 data scientist in the world (of Indian origin) by Techradar. Professor Ghosh has carried out predictive and prescriptive analytics consulting projects for various fortune 500 companies. He conducts corporate training programmes in Analytics and Big Data and has trained more than 300 professionals in the field of analytics in the last 5 years.